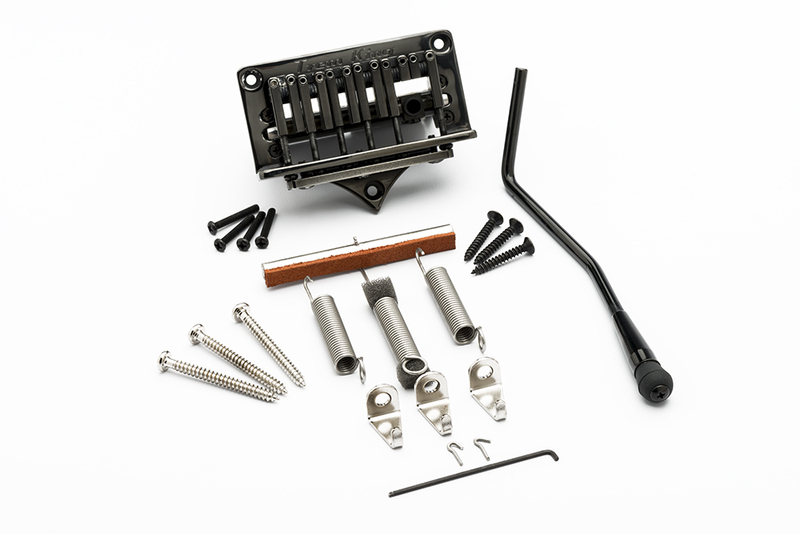 What is Trem King®? 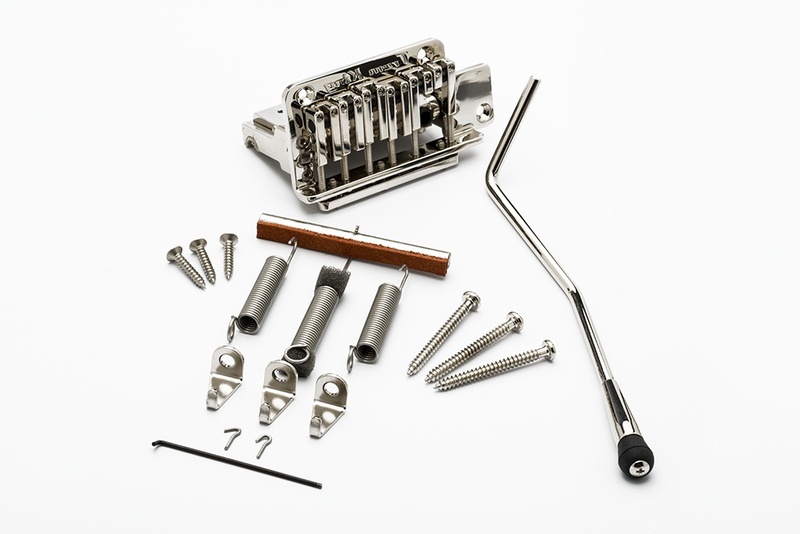 The First New Design for Tremolo in 30 Years! Will it retro fit on MY guitar? 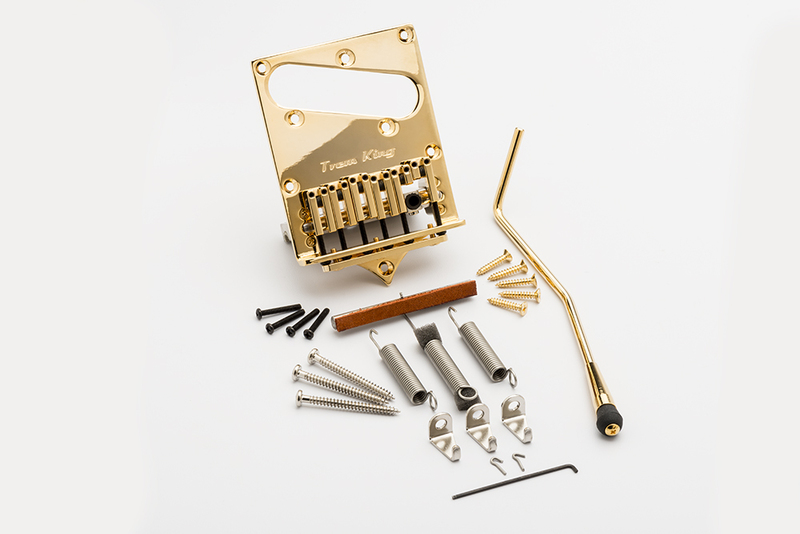 "Trem King made my life easier. 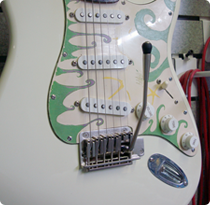 This trem can take hard rock and roll abuse and come back off the stage still in tune!"